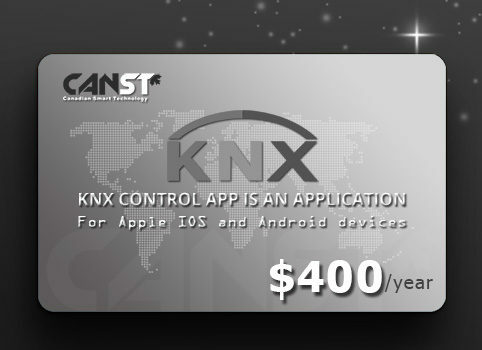 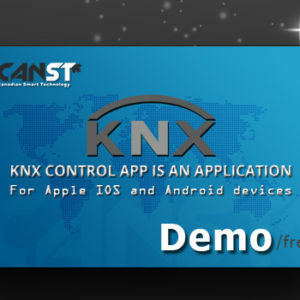 Download CANST’s KNX Control App. 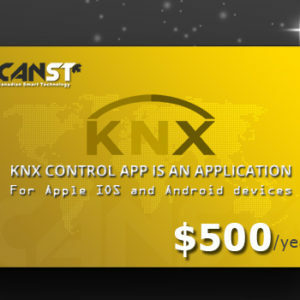 This SILVER PLAN allows individuals to control two project areas, and configure six rooms with up to fifth-teen devices. 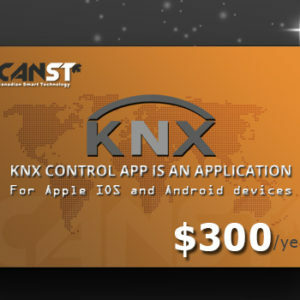 Download today and start remotely controlling your smart home devices from your Apple or Android device.